One of our favorite bag lines, Co-Lab, has us perking up for spring! We have a range of colors and sizes to choose from. These bags are streamlined and simple, classics if you will - and as always, they are vegan! 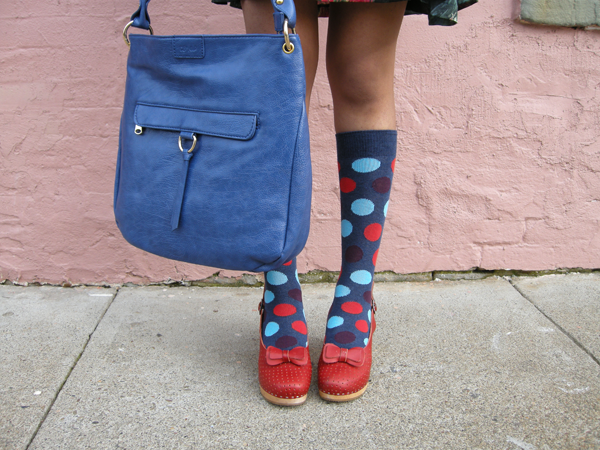 We especially like how they pop against our equally colorful happy socks.